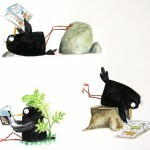 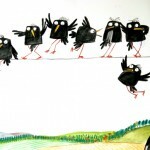 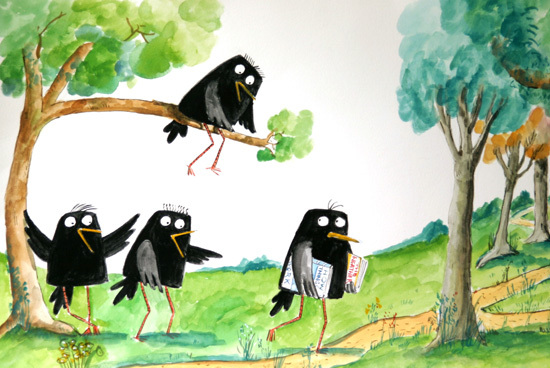 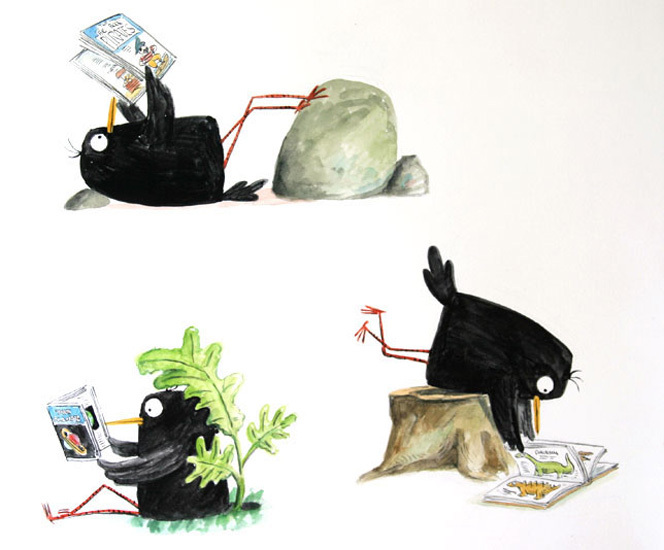 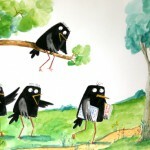 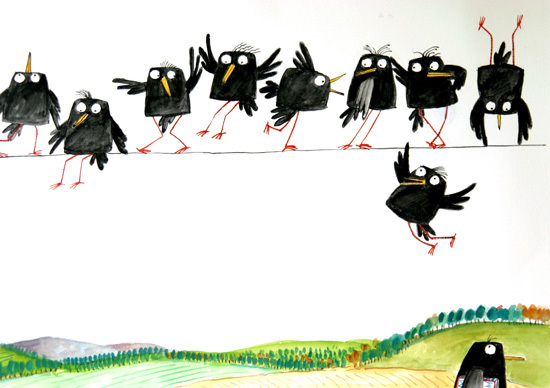 While the other little starlings were learning to fly, Calvin spent his summer in the library. His books took him places wings never could. 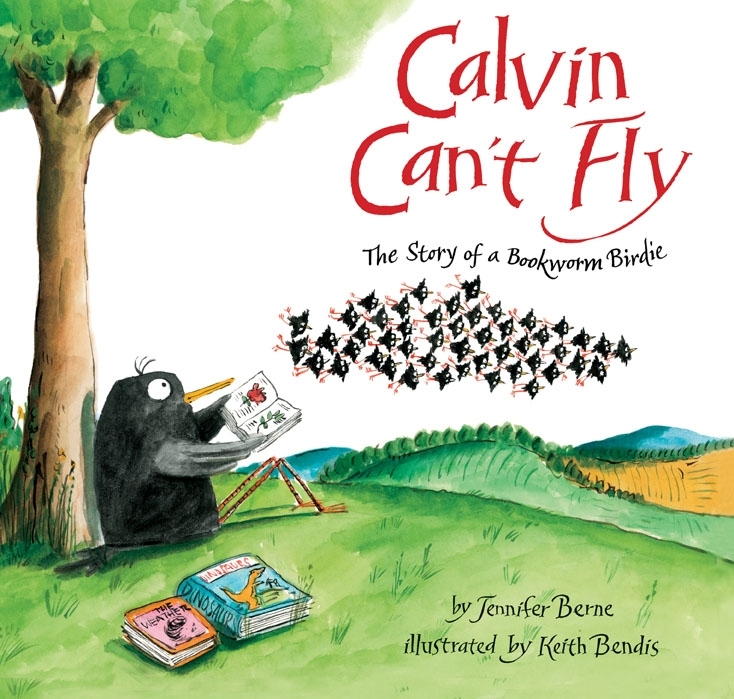 Calvin’s cousins called him, “Nerdy-Birdie” and “Geeky-Beaky.” But then, in a surprise adventure, Calvin’s book-learning saves the flock and Calvin becomes a hero!